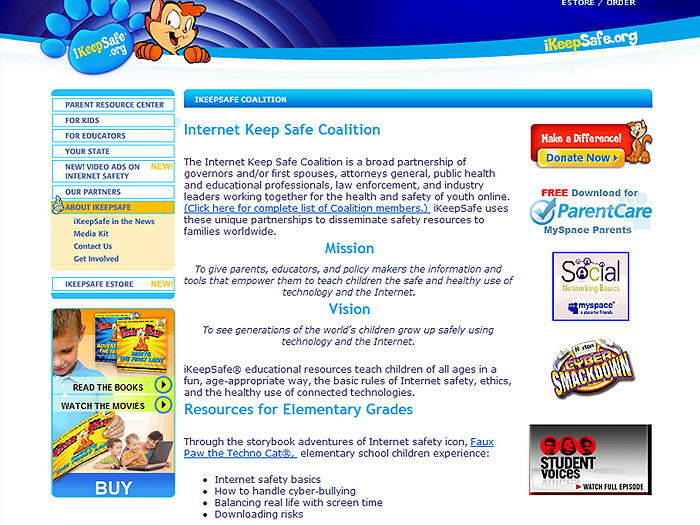 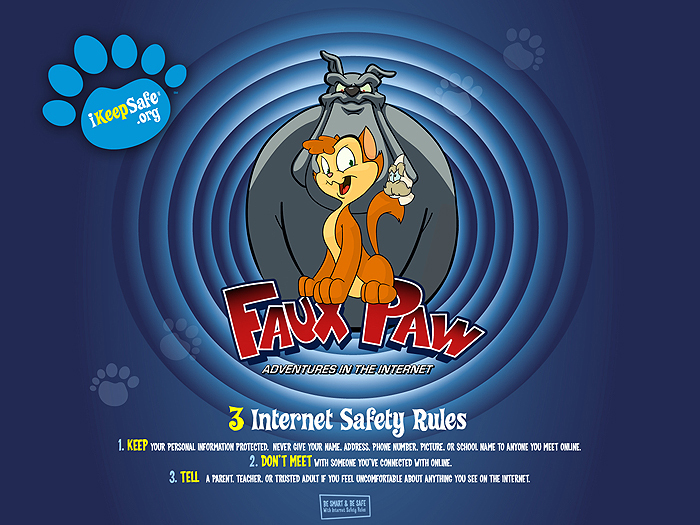 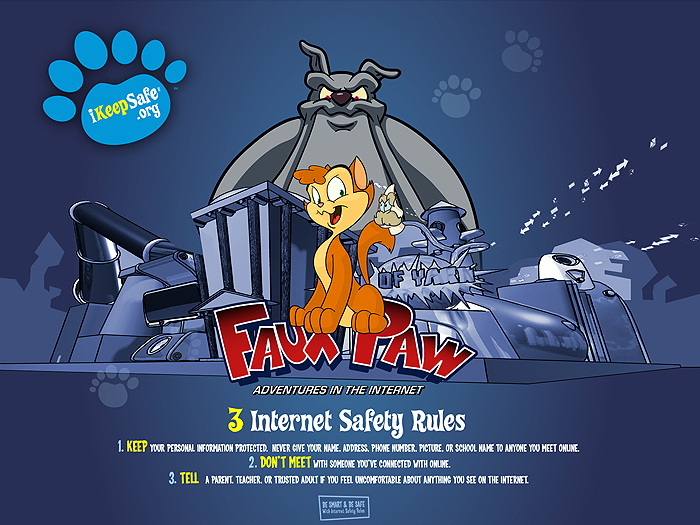 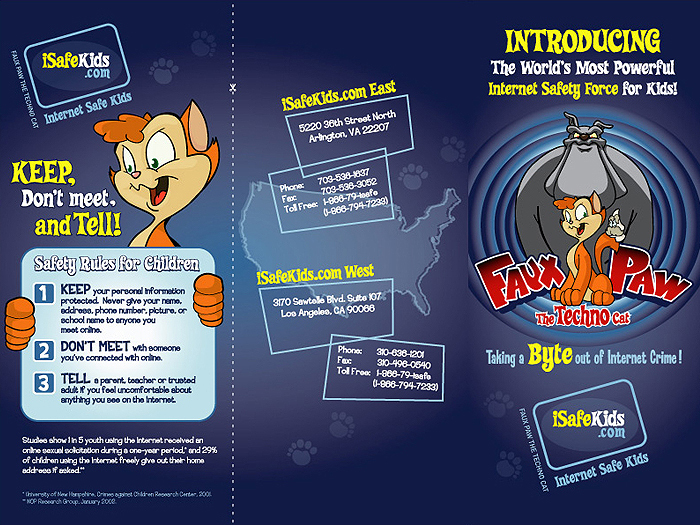 iKeep Safe came to us to help provide a creative and innovative way to show kids and their parents how important internet safety is for kids or on the web. 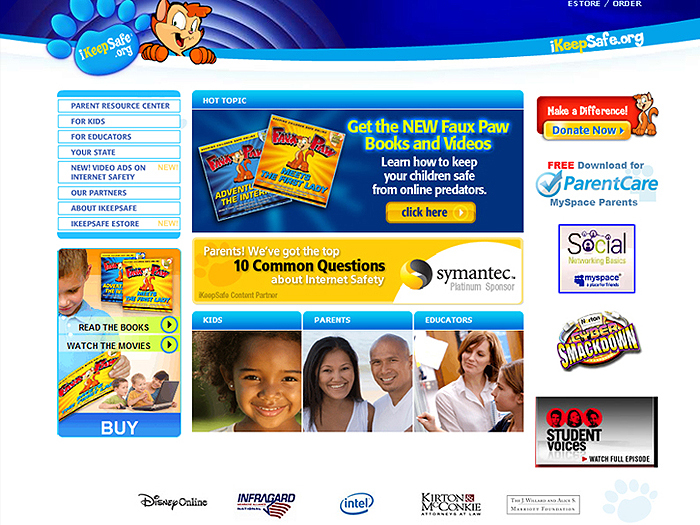 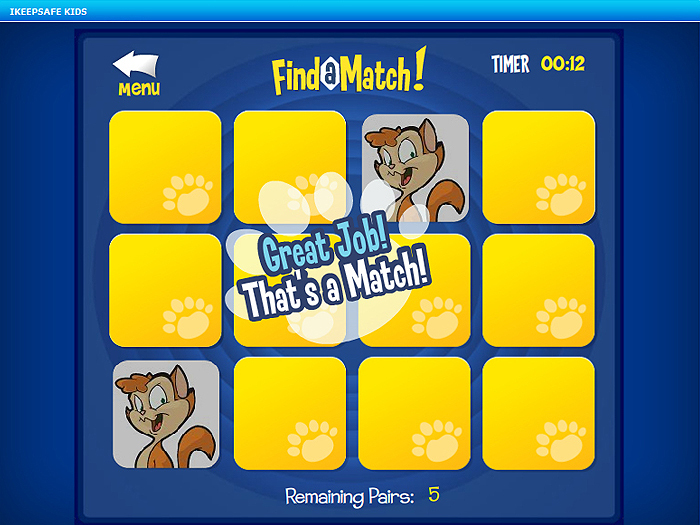 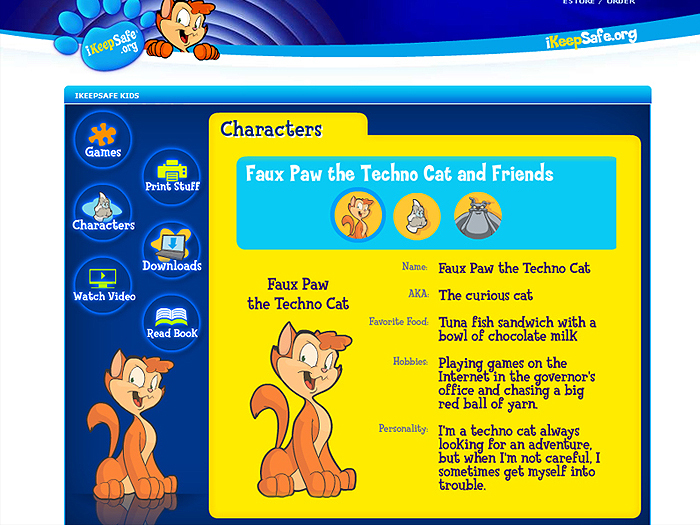 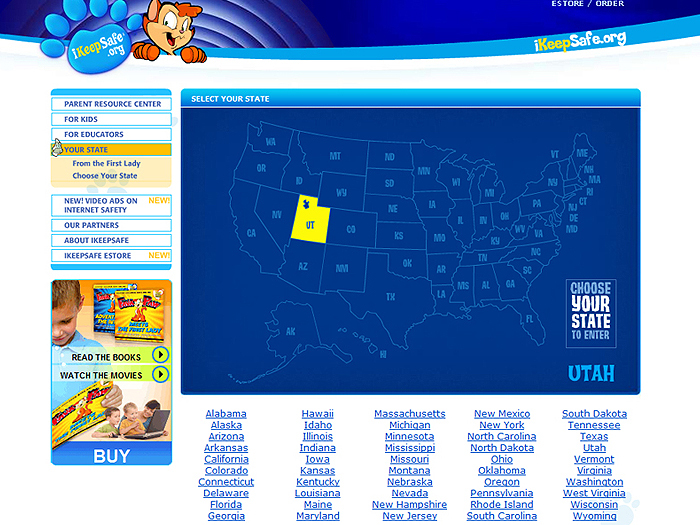 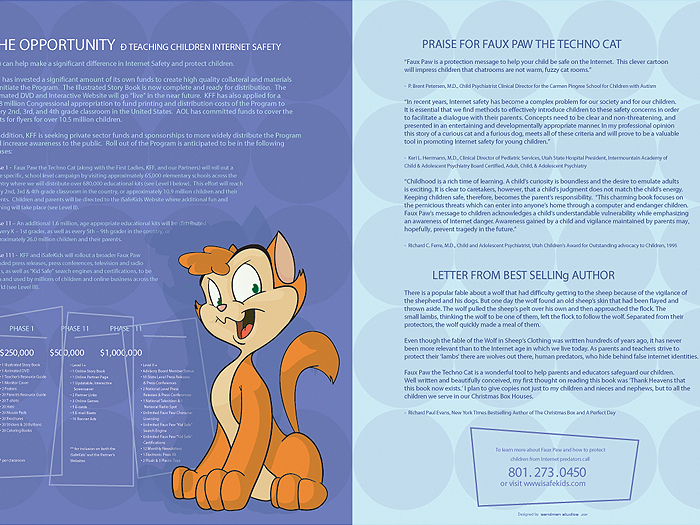 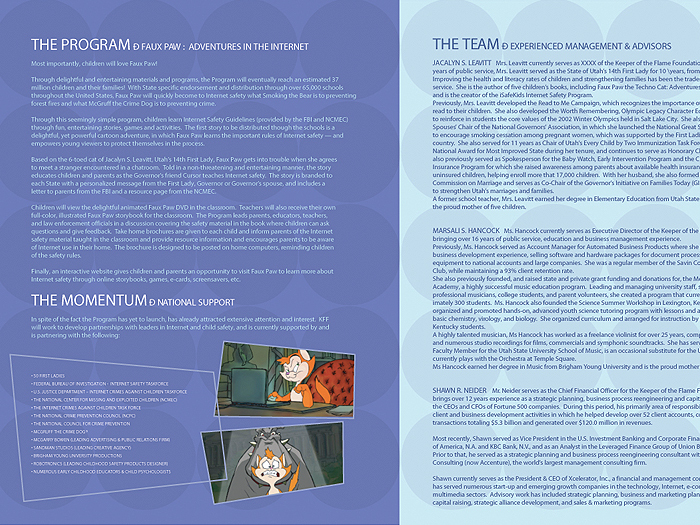 Sandman was able to team up with BYU animation and internally create a site that was informative and entertaining for the kids and there parents. 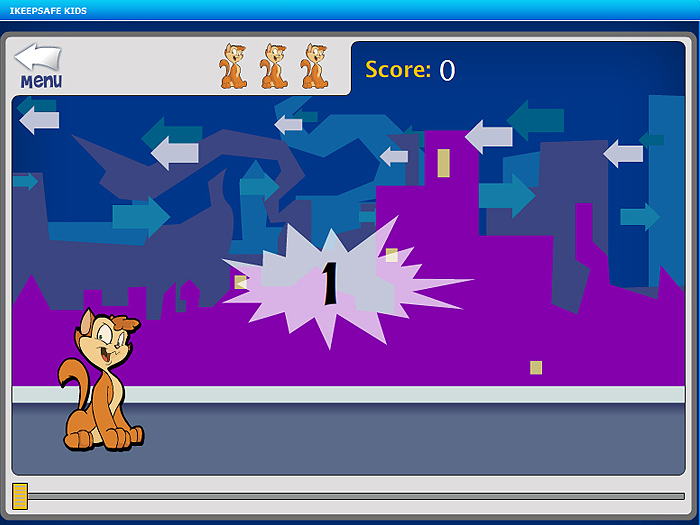 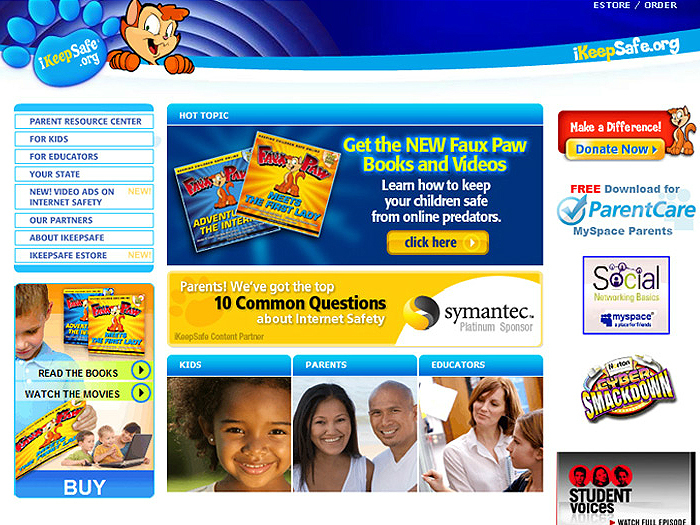 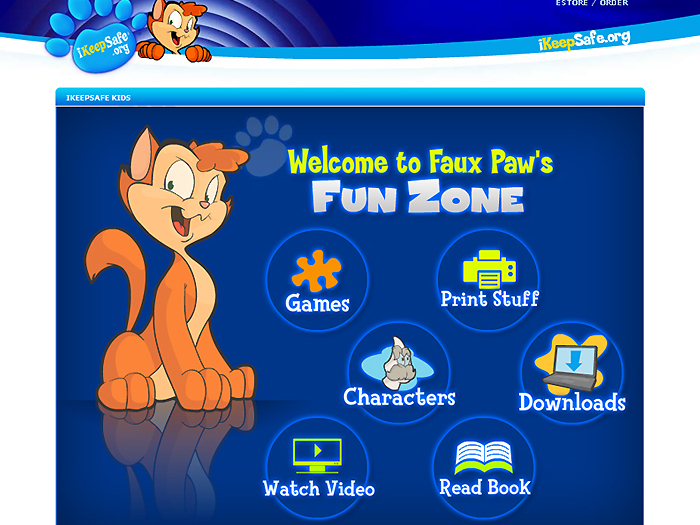 This site has won a few internet awards “Best in Show”.